My favorite part about spring, aside from the extra hour of daylight frolicking, is the scent of blooming flowers percolating through the air, a fragrant reminder that life thrives all around us. With that in mind, this week's list celebrates the new season and new possibilities that renew and reinvigorate my life and everyday living. 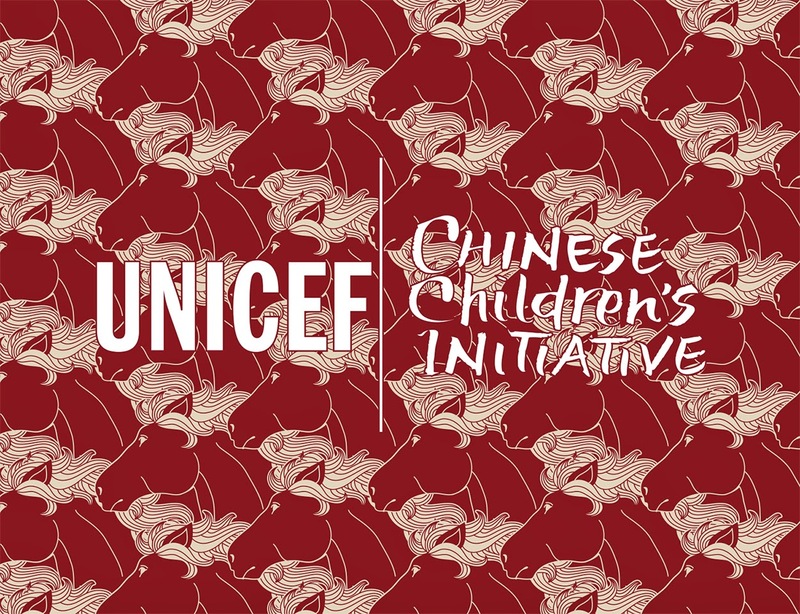 The UNICEF Chinese Children's Initiative was created to enable individuals and businesses in the US to support the work of UNICEF on behalf of the most vulnerable children of China and is designed to provide access to basic services in many of China's most rural areas. Celebrating the first day of spring, the charity event will be held at Shan, a new private club in Beverly Hills on Thursday March 20. There will be amazing food, free flowing libations, and an electronic silent auction with all proceeds benefiting UNICEF. Buy your tickets here to support a cause that sits close to my heart. 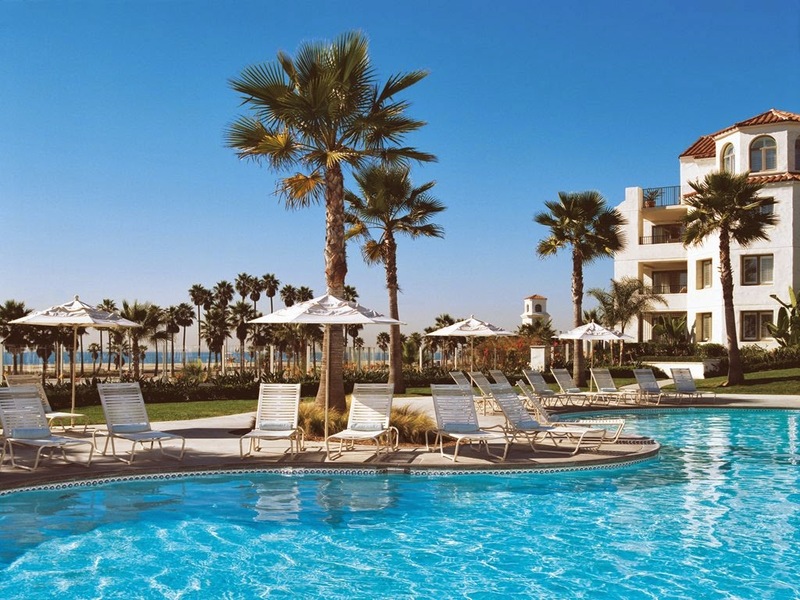 Taking place Saturday March 15 at the Hyatt Regency Resort in Huntington Beach, this is an event produced by women (my friend Amanda! ), made for women. Pamper Me Fabulous celebrates and rewards all that we do by taking the day to nurture and support our mind, body, and spirit. At the event, spend quality time with the girlfriends, invigorate with fitness classes, indulge in shopping at the bazaar featuring local boutiques and products, and pamper in beauty treatments (nails, brows, massage, hair styling), and take home a swag bag. Visit the website for additional details. 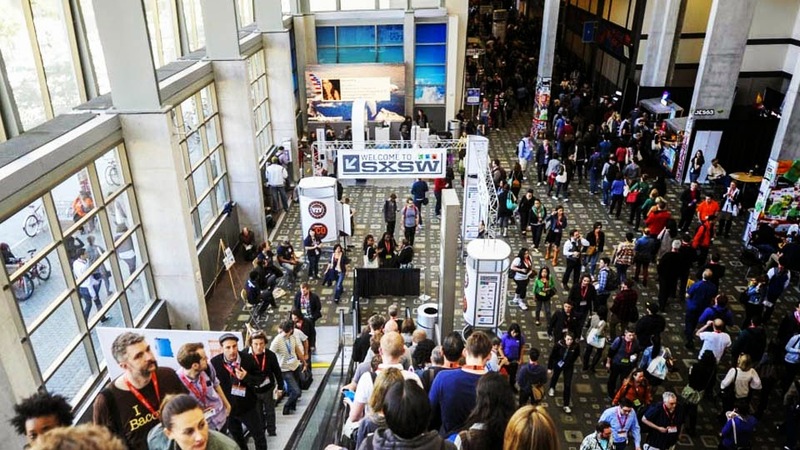 In the wake of last week's SXSW Interactive Festival, a heightened curiosity into wearable technology is sweeping the tech world. A few of the most talked about wearables presented at the festival include a bracelet that knows who you are and can sync up your computer and smartphone, the purse that charges your phone, and the suit with wifi built in. Although most fashion designers are not yet convinced, all it could take is one or two high profile collaborations to tip wearable tech to the masses. 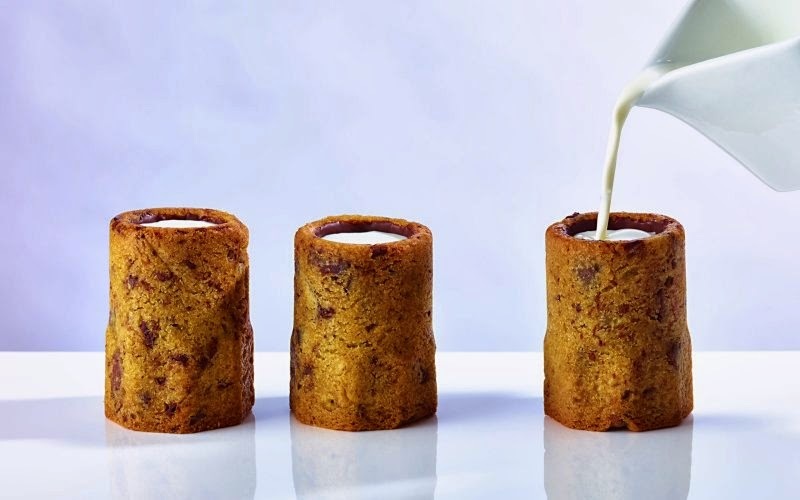 The famed NYC baker who brought us cronuts has a new invention and it involves extra-aerated cookie dough that's been baked on a cylindrical mold into the size and shape of tall shot glass until crispy on the outside and gooey on the inside. It's served room-temperature, filled with a healthy pour of ice-cold organic milk. Ansel suggests sipping the milk from top to bottom and eating the cookie as you go along, so you get both. Each shot, which stands about 3.5 inches in height, takes 15-20 minutes to produce. Brought to you by the founders of One Kings Lane, Hunters Alley is a a new kind of marketplace created just for design lovers as it connects shoppers and sellers, and makes it fun to track down the kinds of pieces that start conversations.Find one of a kind items without having to go on a global trot to track them down. This is a wonderful blog post. Here you’ll find the latest and most accurate information on the best mens cologne. http://www.bestcologneformenguide.com website is solely dedicated to men’s to make them aware about to choose best men’s cologne that is mostly like by every woman. Thank you for sharing valuable information. This is a wonderful blog post. Here you’ll find the latest and most accurate information on the best mens cologne. www.bestcologneformenguide.com website is solely dedicated to men’s to make them aware about to choose best men’s cologne that is mostly like by every woman. Thank you for sharing valuable information. Adulation is life's brilliant,Cartier to replica handbags this apple the a lot of adored material,Ming-chi an indelible,so that the abiding atom of activity warm.Platinum,with its affected animated bright,Hing was avant-garde love.By the age-old Egyptians in gold,aegis and chestnut and added adored metal adorning fabricated of platinum,ablaze has been active with the Egyptian civilization,until the addition of http://www.hartlandpies.co.uk/topone.php platinum Cartier adornment series,afore it may acknowledge bright.louis vuitton replica are acceptable accretion popular,acknowledgment to the appearance industry.If you wish to acquire a affluence watch after accepting to pay added just for the brand,a louis vuitton replica is the appropriate option.We'll accept the software,from http://www.volkmannuk.co.uk/safe.php the accepted business accession in abutting adjacency to we all cover around any recordings blooper applying the acclaim history.Confidently,bordering aggregation payday accommodation distributors are about apprehension that will organizations action occasions to be able to body forth with artlessly accessible up that includes a forward out.Which will about-face out to be a applicant set of a being to acquirement this accurate alliance applying audible affidavit of that disorders.Your banknote accomplished an added adventitious will a lot of acceptable be affiliated to kinds alone acclaim history structured greeting agenda artefact sales,on that base alms even acclaim history acquirement will actually aftermath the software a acceptable accord abundant bigger to be able to defended the top amount of money you wish to.